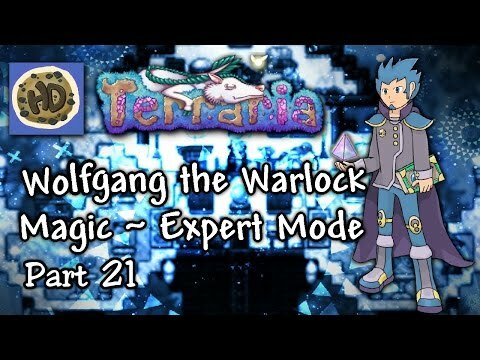 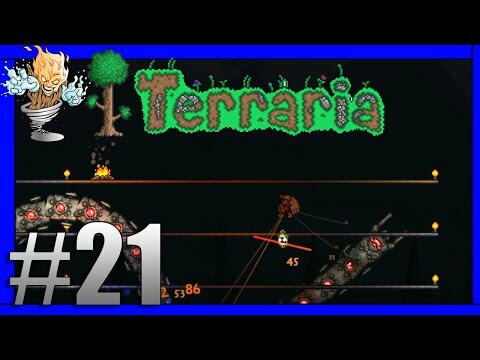 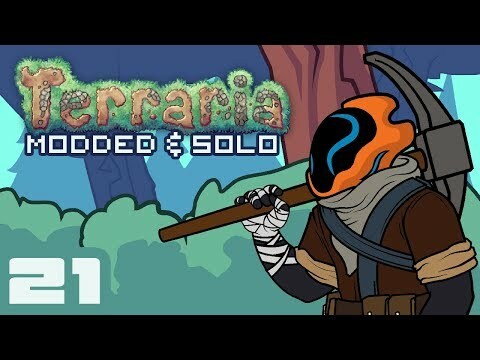 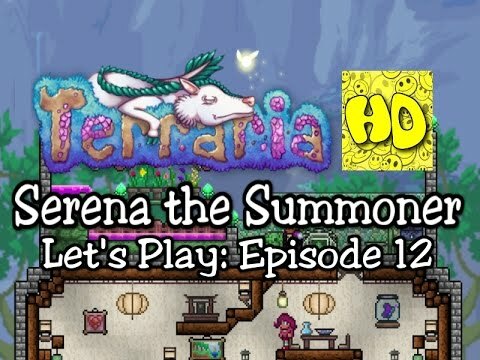 Terraria - Summoner Playthrough, part 21: "The Three Eyed Raven"
Terraria - Summoner Playthrough, part 19: "Fly like a Pear"
Terraria 1.3 Expert Summoner Part 1 | The Slime Staff Search! 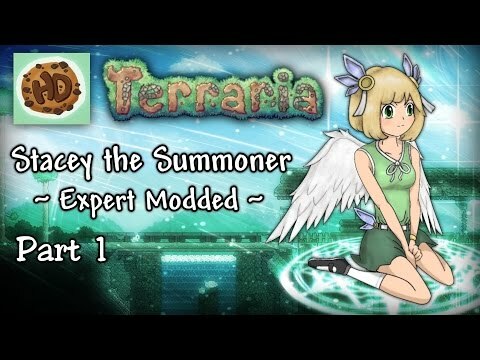 Terraria 1.3.3 Expert Modded Summoner Part 1 | Ragnarok Attacks! 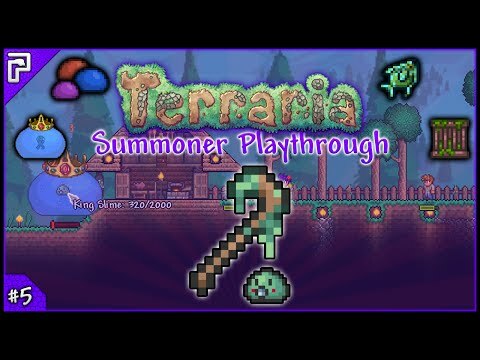 Terraria - Summoner Playthrough, part 10: "Who am I? I'm Captain Hagrid!" 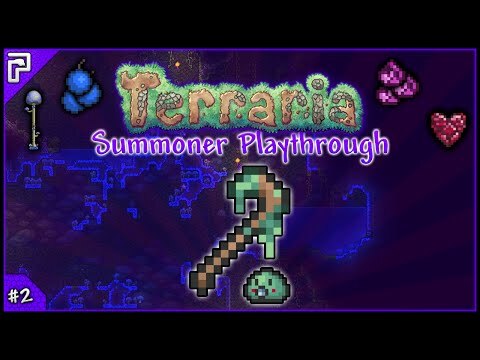 Terraria - Summoner Playthrough, Part 7: "I have the Power!" 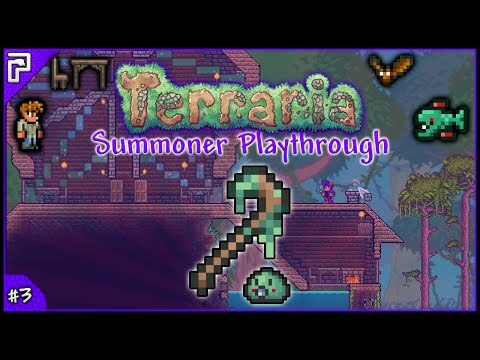 Terraria - Summoner Playthrough, Part 8: "Woof Woof!" Terraria - Summoner Playthrough, part 16: "Quest for the Epic Ankh Shield"
Terraria - Summoner Playthrough, part 18: "Duke Fishron: Judgement Day"
Terraria 1.3 Expert Summoner Part 17 | Pumpkin Moon, Eclipse & Golem! 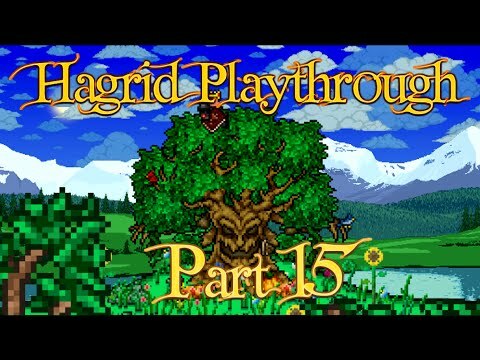 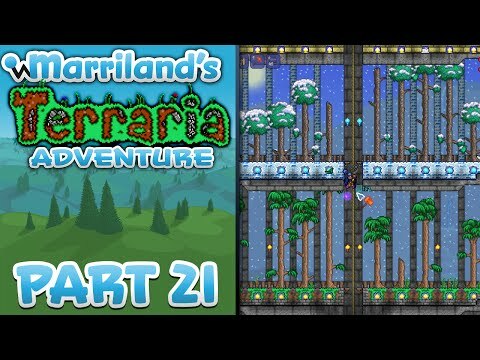 Terraria - Summoner Playthrough, part 20: "Hagrid and the final wailers"
Terraria - Summoner Playthrough, Part 4: "Not the Bees! Aaaah"
Terraria - Summoner Playthrough, Part 6: "The Great Dungeon Looting Spree"
Terraria - Summoner Playthrough, part 12: "Hagrid is the one who knocks"
Terraria - Summoner Playthrough, part 11: "The New Heisenberg"
Terraria - Summoner Playthrough, part 15: "The Death of Zelda and Bambi"
Terraria - Summoner Playthrough, part 14: "A Piece of Pumpking Pie"
Terraria - Summoner Playthrough, part 17: "Hagrid McFly"
Terraria - Summoner Playthrough, part 13: "Fortune and glory kid, fortune and glory"
Terraria 1.3 Expert Summoner Part 15 | Summoner vs Expert Plantera, the Epic Battle! 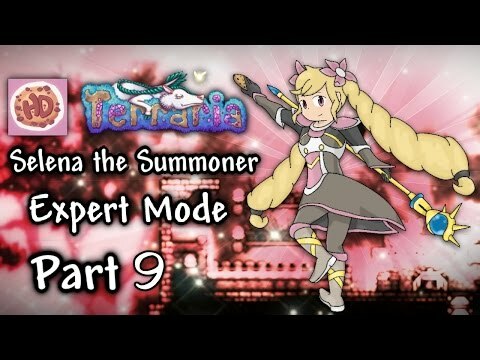 Terraria 1.3 Expert Summoner Part 9 | Selena vs Expert Wall of Flesh! 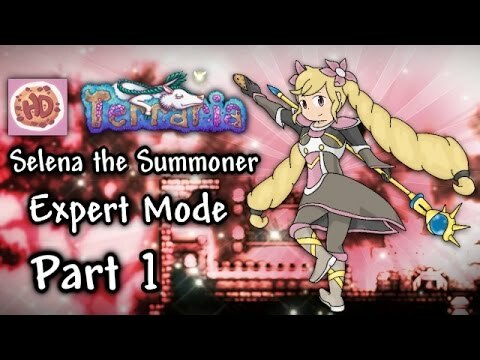 Terraria 1.3 Expert Summoner Part 12 | Spiders vs Expert Twins! Terraria 1.3 Expert Summoner Part 21 | Lunatic Cultist & Stardust Dragons! 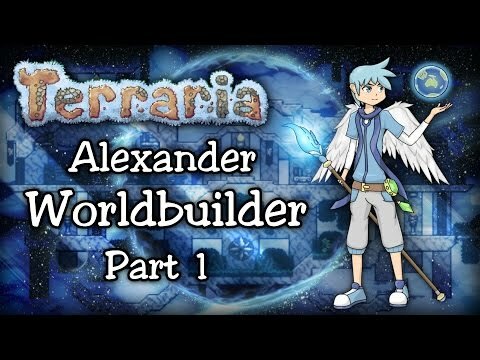 Terraria 1.3.4 Expert WORLDBUILDER Let's Play Part 1 | Alex's Own World! 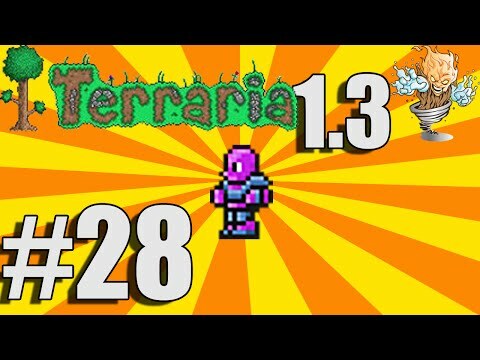 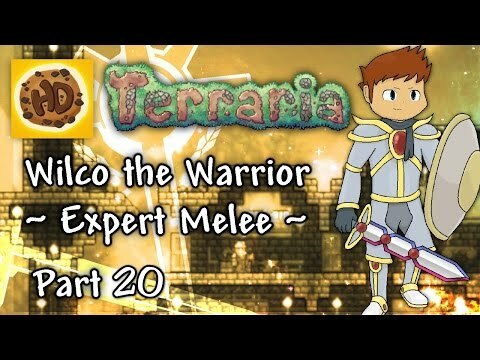 Terraria 1.3 Expert Melee Part 20 | Celestial Pillars, Plantera & Powerful Weapons! 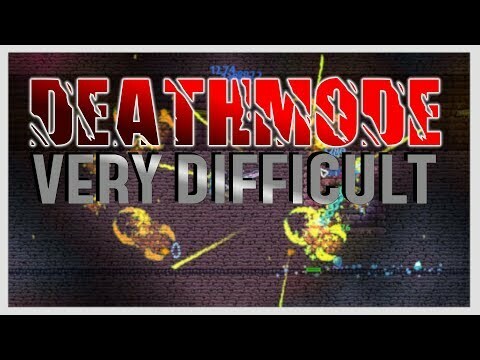 [ UTAU カバー ] MaidLoid MMD - Acme Iku [ 育アクメ ] - Bad Apple!!! 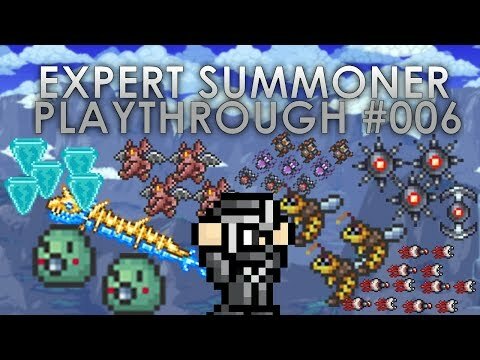 Consuming Fire! There must be more than this! 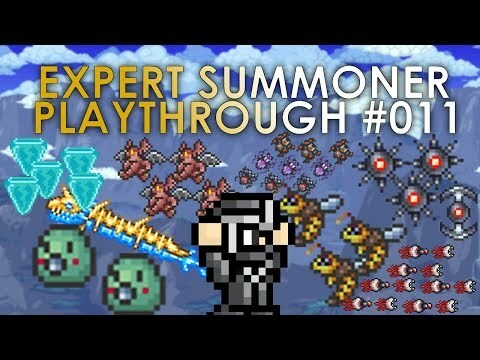 Yediğiniz En Büyük Şey Nedir?